Uncle Acid and the Deadbeats saw some personnel changes recently, but main man Kevin R. Starrs is still at the helm and is steering the 2018 incarnation of the band with the same steady hand he has always used. 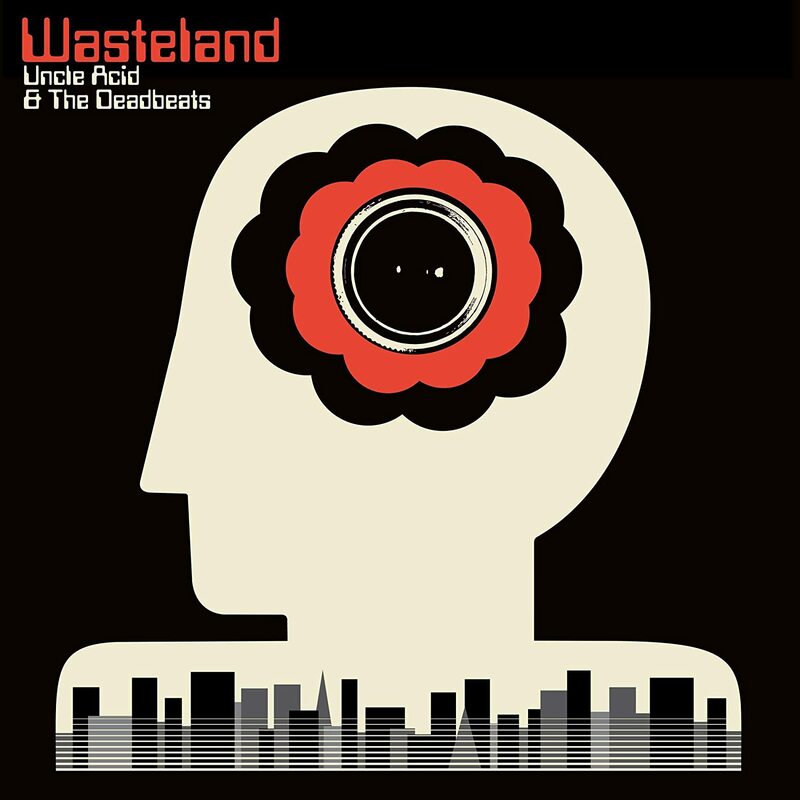 Wasteland just continues Uncle Acid’s consistent level of quality albums put out since their inception. They are one of the keystones in the retro/psychedelic metal movement. Wasteland is just a joy.